Plenty of space for all your family and friends to gather for an afternoon picnic. Gas grill. 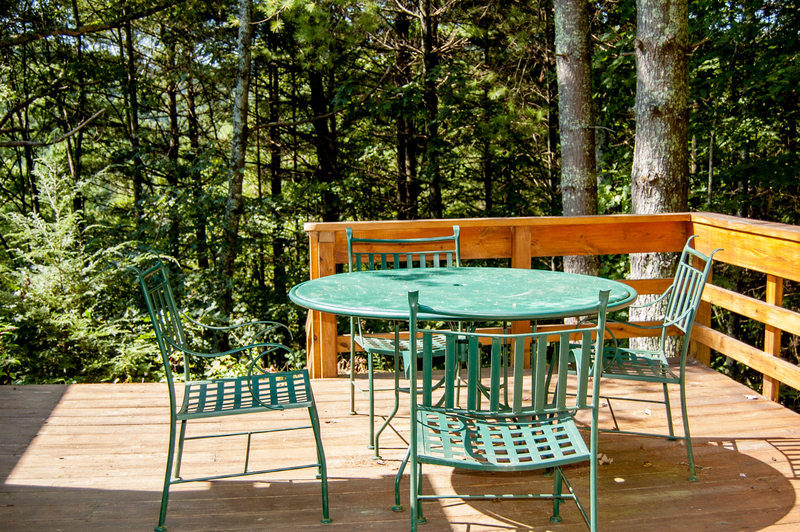 Outside, you'll enjoy the breathtaking views from covered porch with rocking chairs and porch swing. 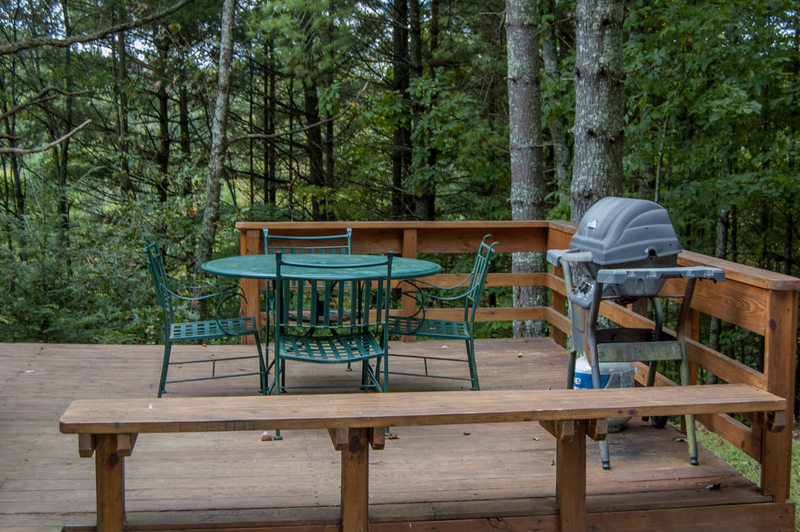 Or enjoy the back yard and deck space equipped with gas grill, outdooring dining space and corn hole! 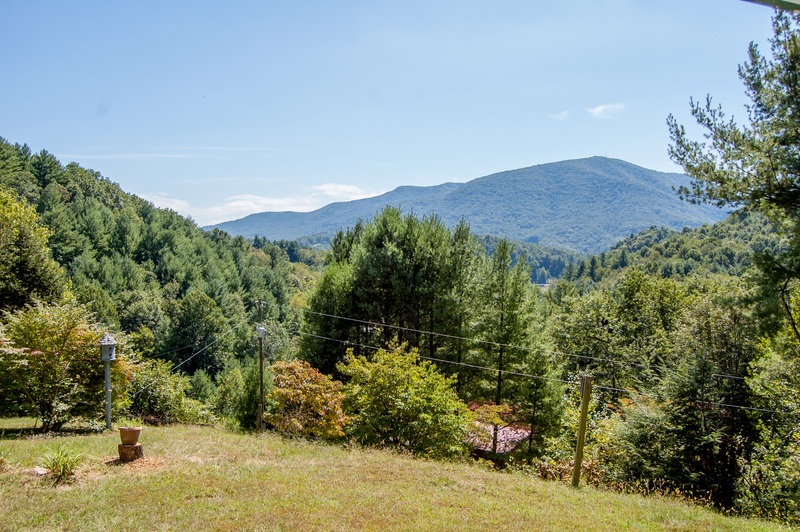 "We found this property available for a last-minute trip to the mountains, at a very reasonable rate. 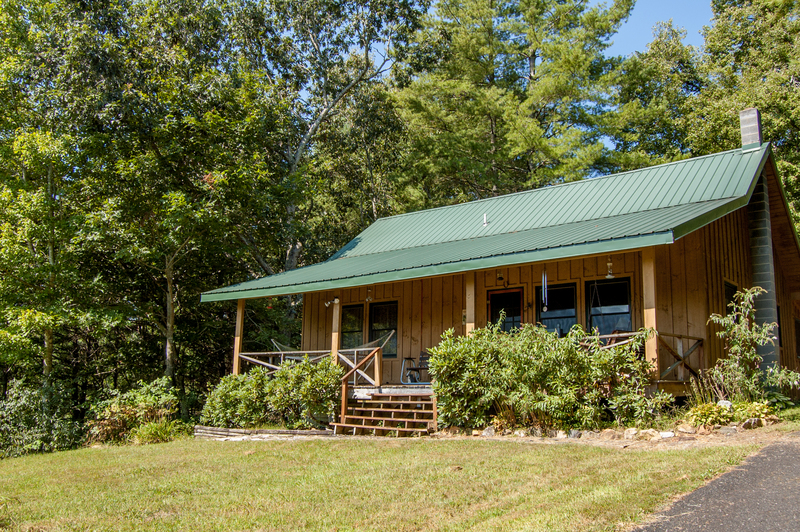 The cabin was clean, spacious, and was perfect for our long weekend. The wood burning stove worked great, and we even used the little gas grill outside. The beds were comfortable and we loved the porch furniture. The shower situation was a little challenging, but the water was warm. The driveway is steep, and we were concerned about the bad weather one we just didn't leave the house. Our family would definitely stay here again!" 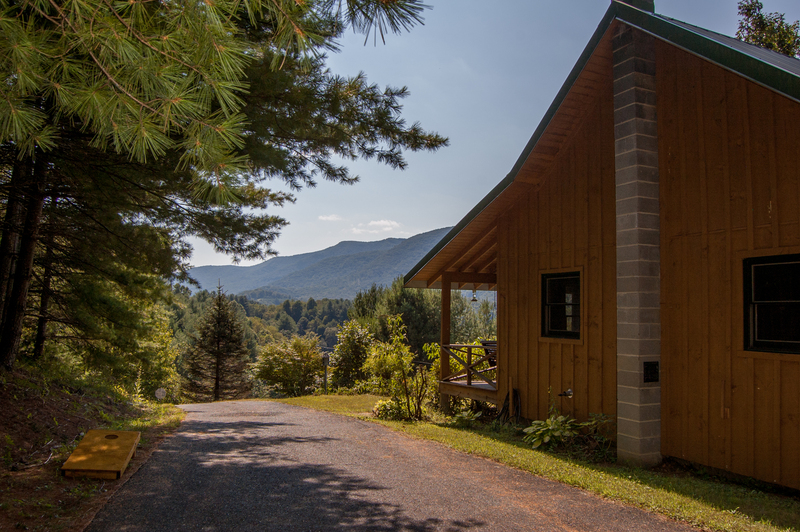 "This cabin is tucked away and yet very accessible. It is equipped with every small detail. Very simple but incredibly confortable! Great front porch! " "I had looked at several but this one seemed to be right for us. Need to get away after Florence and my sister needed a few days away because she had lost her home to the flood. Was very happy with the cabin. 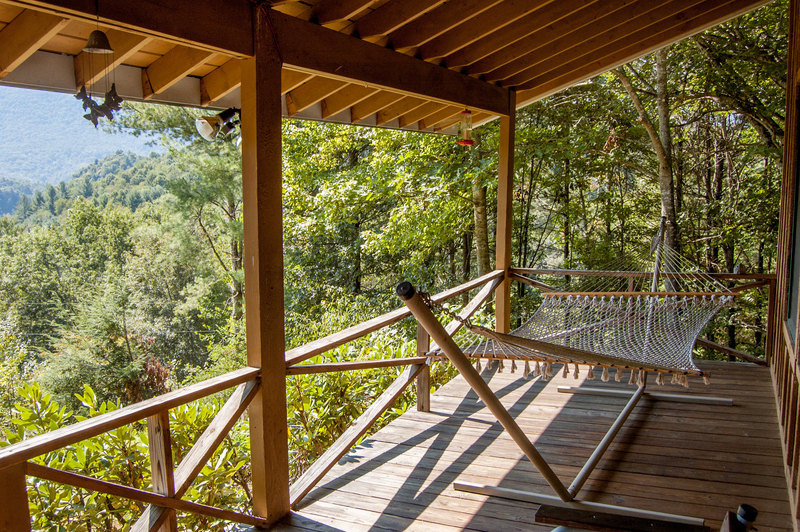 Quiet and private and the view of the mountains while you sat in the porch swing was truly a sight to see. We were all very pleased with this property." "We loved the house. Super cute. Beds were comfortable. Regular sheets would have been better given the weather. Flannel sheets were a little warm. We did have SEVERAL bees and wasps that we had to kill inside. I know cabins can be prone to inside bugs but it seemed like a lot. 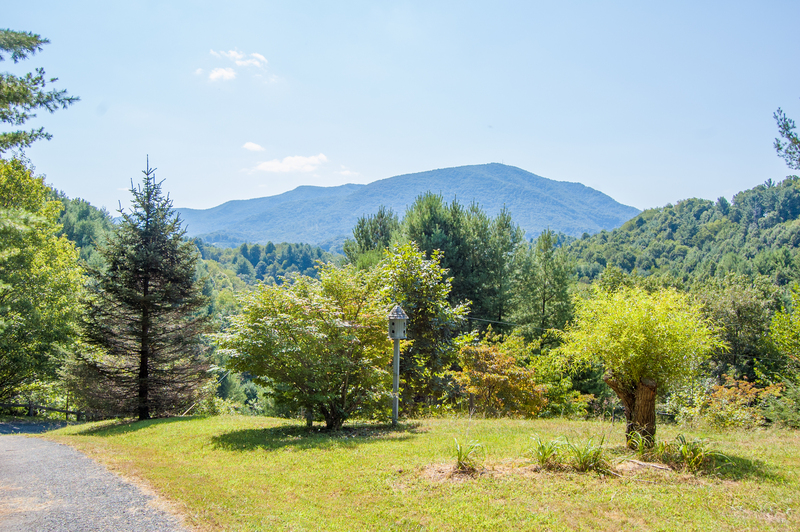 Beautiful area and a short drive to West Jefferson and Grayson Highlands. Pizza place in town was worth the wait! 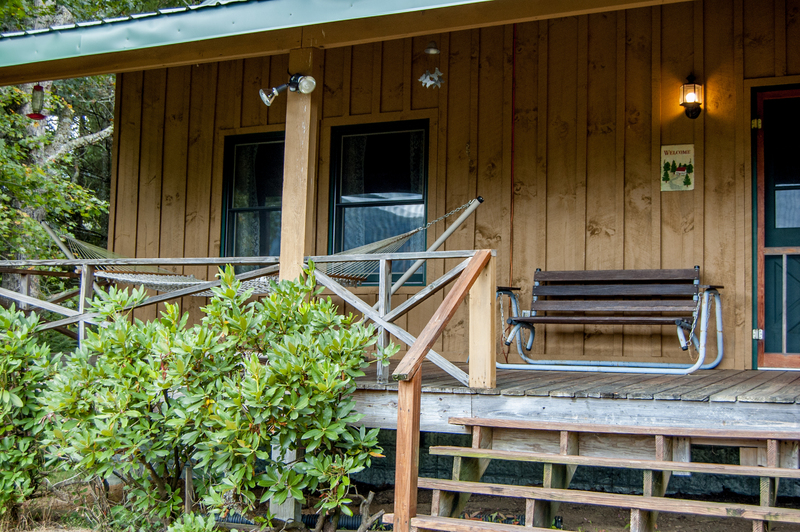 "The cabin was extremely clean, spacious, private, and had breathtaking mountain views. 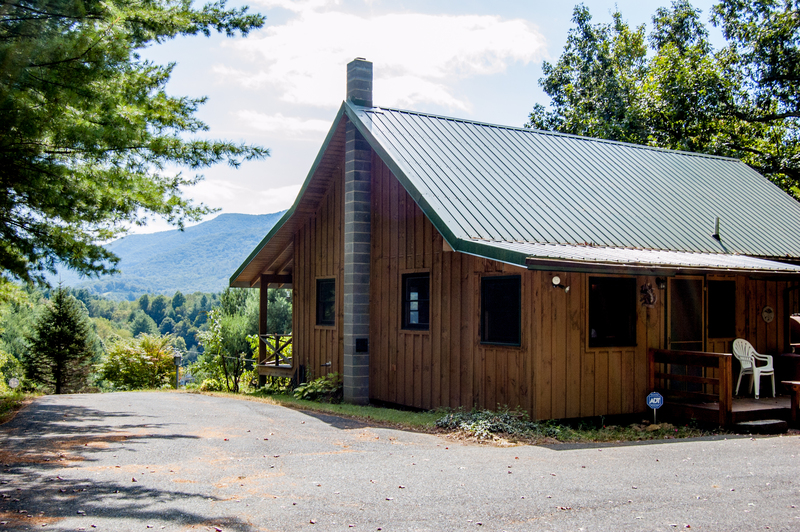 I would highly recommend this rental and plan to stay there again!" 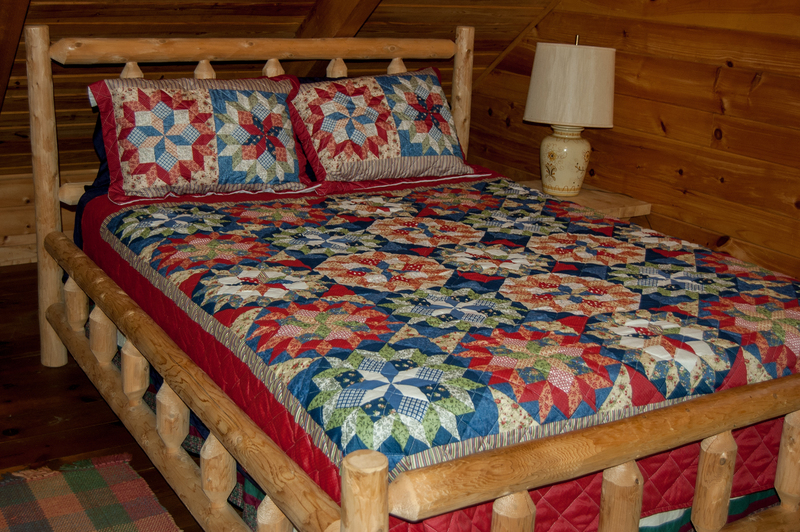 "Our time at the cabin was wonderful. We were able to enjoy our stay and sleep well. The only concern we had was that the loft was very hot and had little privacy and the rooms below were very cold but other than that it was a lovely stay and we hope to go again soon. " "We were there at the peak fall colors time this year and it was so beautiful. It is obviously a well-taken care of home. We had a wonderful time. Unless you have a four-wheel drive, would not recommend if there is snow/ice on the steep driveway. Thanks for sharing your home with us. " "Home was clean and well equipped. View from front porch was beautiful! Very steep driveway!!! Close to many hiking locations, which is what we wanted!" "My family was very pleased with this rental. No complaints. Our experience with realtor has been very positive. " "Wonderful, peaceful, everything as promised. Great location. " 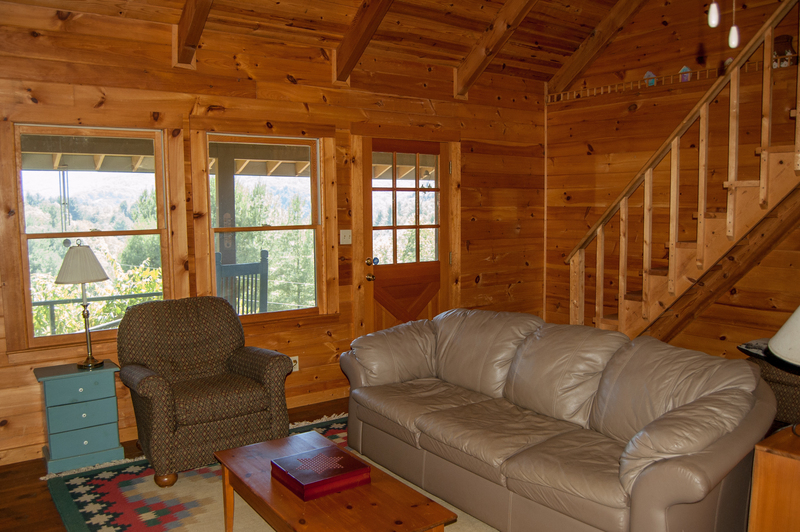 "The cabin felt very comfortable and the view was excellent. The location although not isolated was secluded and very pleasant. Thank you for taking the time to reply to our survey. We are pleased to know that your stay was pleasant and you do recommend Phoenix Rising to other potential guest. "Lovely view and spotless cabin. Kitchen was well stocked and there were nice restaurants close by in West Jefferson. The management agency is so very helpful and was available when we had questions. I would recommend for one or two couples." 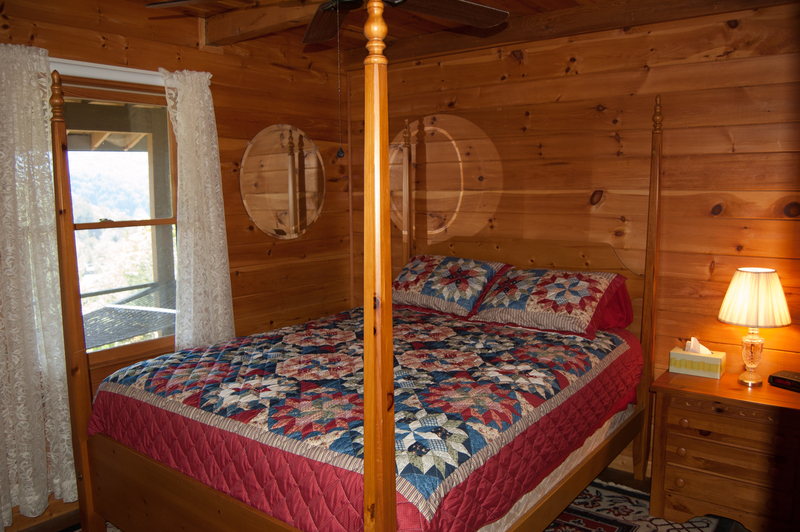 "The cabin was as advertised, great location, and very convenient to West Jefferson and the great, small town of Lansing. It took less than 30 minutes to get to Grayson Highlands State Park. 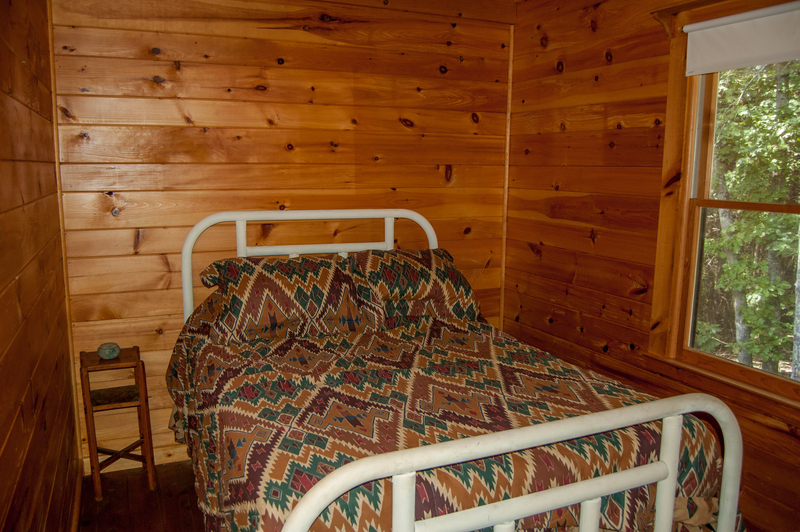 The cabin was very clean, spacious, and well supplied with everything you need. The view from the front porch and the hammock were perfect. We would absolutely stay again!" "We had a great stay in October at Phonenix Rising! 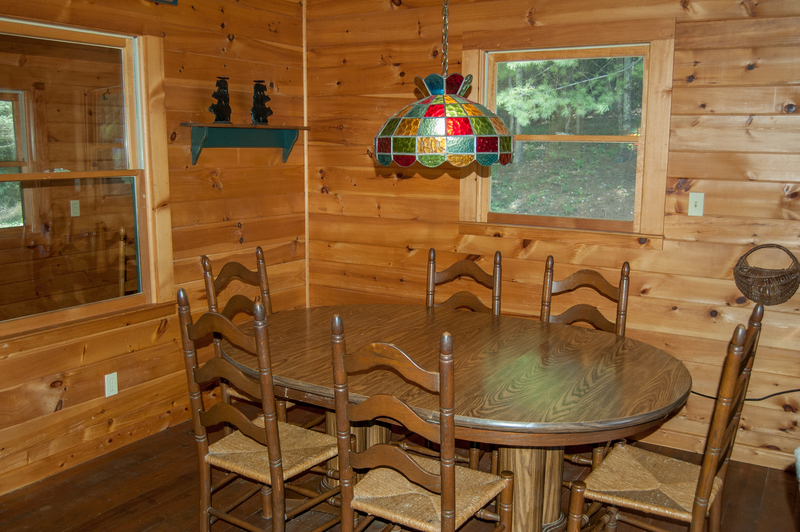 It is a beautiful cabin and very well equipped. There is a great little park by the river in downtown Lansing and then it is an easy drive into West Jefferson (where we went to the farmers market) "
Thank you for your response. We are happy that you had a wonderful time in Lansing and West Jefferson. Thank you again for staying with us. 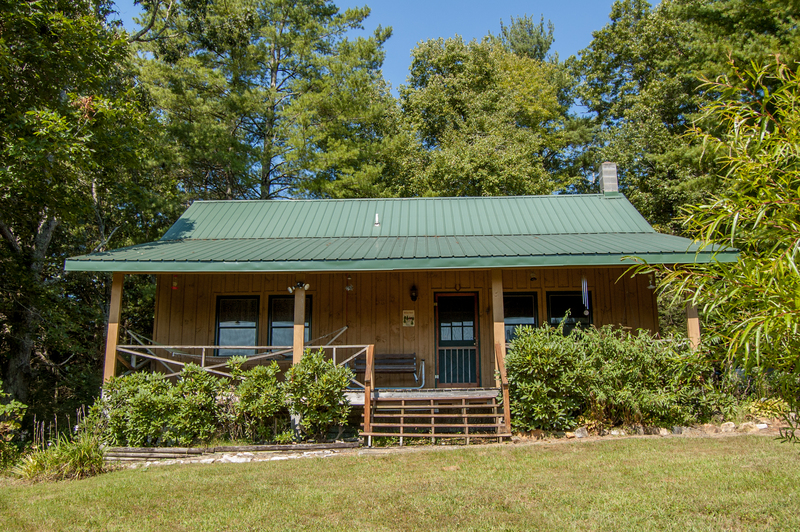 "This was a very nice place just outside West Jefferson with easy access to anything you could need. Very private as listed and an awesome view of Phoenix Mountain. We will go back for sure if its available." Thank you for your response. We are happy that you enjoyed your stay and had a private setting and enjoyed your view! We hope to see you soon!